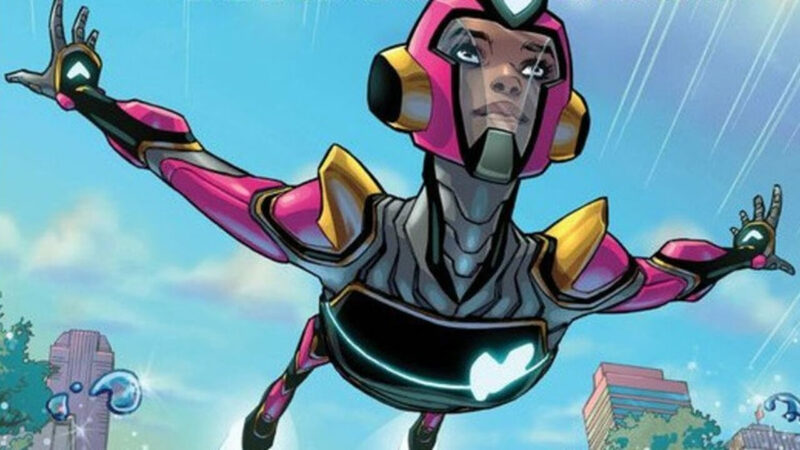 Ironheart returns to comics this November! Dr. Eve L. Ewing is behind this run of technology genius Riri Williams. Ewing is a writer, sociologist, artist, and poet based out of the windy city, Chicago. The same state Ironheart calls home. Marvel.com interview Ewing asking her about how she feels writing for Marvel and Iron Man’s protégé, Riri Williams. Williams is a teenage genius. She attended M.I.T. at the age of 15 and went on to build her personal suit of armor, by borrowing Tony Stark technology. Iron Man trained her to enhance the tech until she eventually created her version of Iron Man armor. 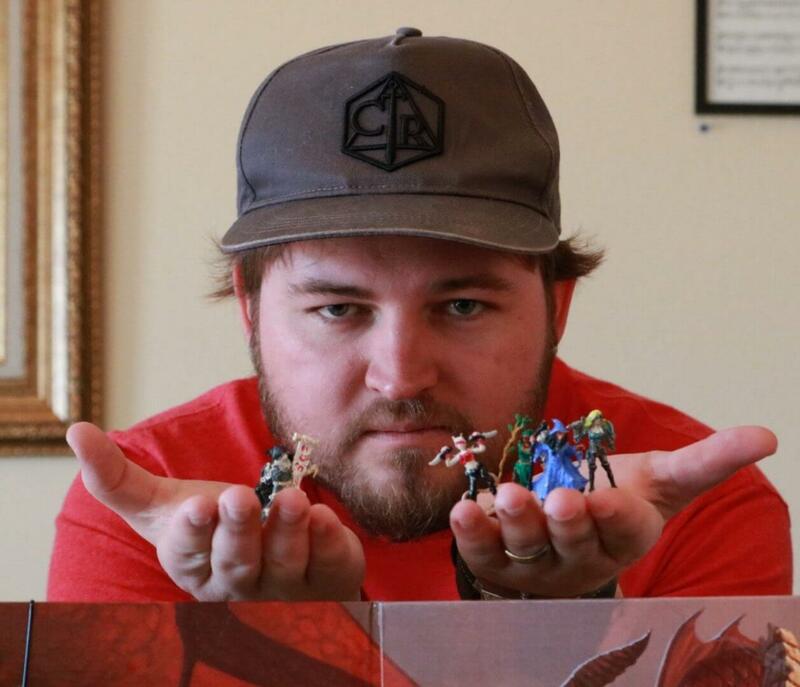 Thus, Ironheart was born. Stark acts as her suits AI because, well let’s just say he’s not around. 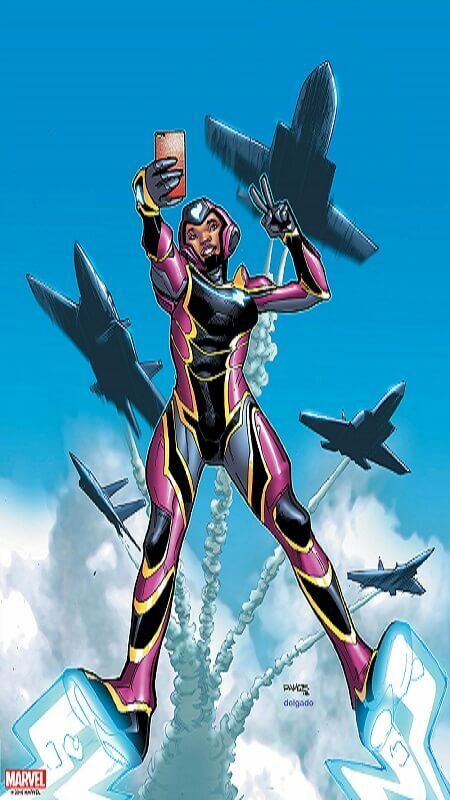 Ewing talked about what Williams alter ego, Ironheart means to her and what she believes she stands for. Williams’ attitude is nothing like Tony’s. She’s a young girl with a powerful suit of armor but acts like a teenager. In previous stories, she attempts to speak with those she encounters before fighting. It was a major reason she became the leader of Latveria while Doctor Doom acted as Iron Man. With both writer and character being from Chicago, Ewing says she found a connection between her and Williams. The new comic will see Riri tackle more issues on her own, without the help of Tony Stark. Comic readers will know she spent most of her journey searching for Tony, but now that he’s back as Iron Man, she has to decide what it is she wants to do. Art for Riri Williams Ironheart will be done by Kevin Libranda. 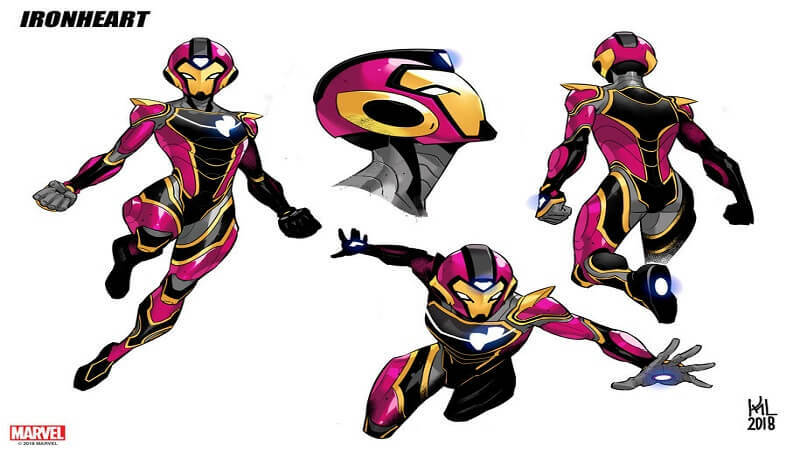 The cover art for issue one features a stunning look at her brand new Ironheart suit. Ironhear was created by comic writer Brian Michael Bendis and Mike Deodato Jr. She first appeared in Invincible Iron Man Vol. 3 number 7 before she got her first solo series in Invincible Iron Man number 3. Riri Williams Ironheart issue one hits shelves Novermber 7th.